Overview of Credentialing – a virtual briefing that introduces you to the six essential elements and describes the difference between certificates, micro-credentials, certifications, and accreditations (1 hour, free). 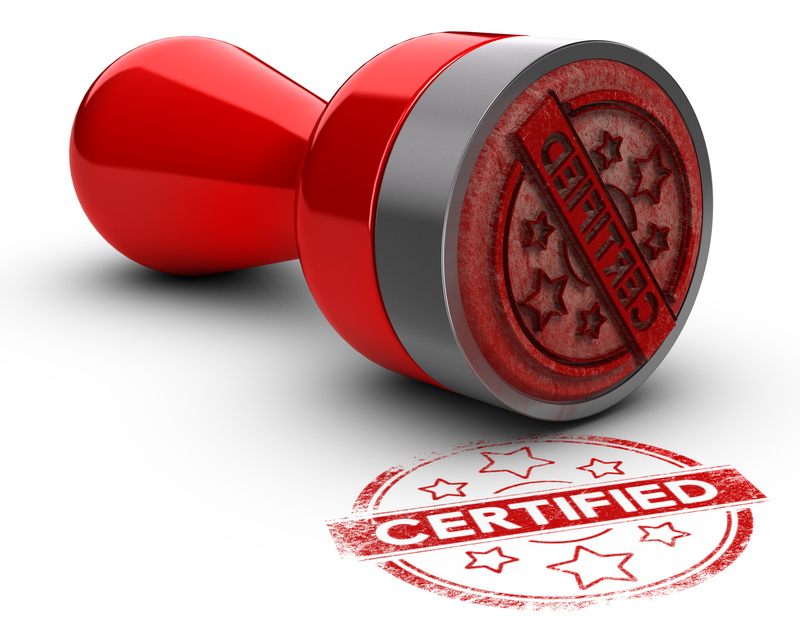 Foundations of Credentialing – gives you an in-depth overview of what is required for a valid, defensible, and sustainable credential (12 hours). Developing Knowledge and Performance Assessments –defines what is an assessment, covers what is required of a valid defensible assessment, goes over the rules for developing multiple-choice, matching, and fill-in tests; and checklists and rubrics used to score oral exams, demonstrations, and portfolios (12 hours). Design: All workshops are offered online, live, and in-house. The workshops draw on the latest research and proven practices. Attendees get a digital copy of the workbook containing the slide deck, job-aids, guidelines, and references. The online sessions are offered through WebEx. Attendees wanting to attend in person or schedule an in-house program should contact Judy@HaleCenter.org to learn more about the location, accommodations, and fees. Schedule: All workshops start at 9am Pacific time unless otherwise agreed on. The online sessions are chunked into 3 to 4-hour segments. For example, ½ day programs run from 9am to 12:30 Pacific time. One-day programs are scheduled for two consecutive half-days. Is the Series for you? This workshop series is for professionals wanting to develop skills in credentialing. Interested in an on-site workshop? Email Judy@halecenter.org to make arrangements.